Art build for Philly Green New Deal Town Hall on May 4! 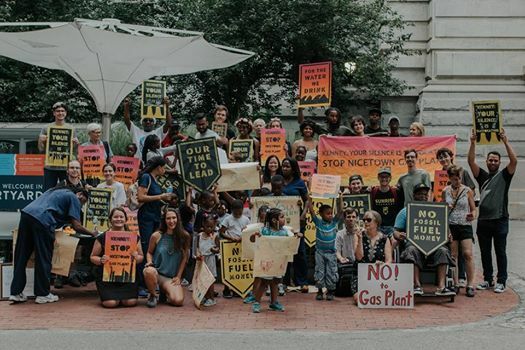 Create banners, signs, posters, and learn about environmental justice from Sunrise Philly members who will give a presentation! This is a joint effort by Sunrise Movement Philadelphia, Havertown Citizens Action Network, and Repair The World Philadelphia.